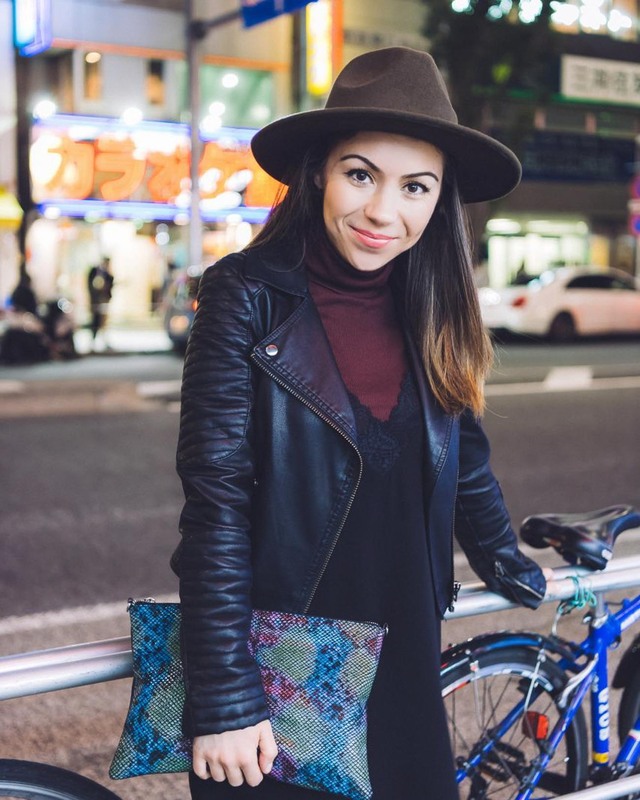 Nisan of Style With Nihan is a fashion and travel blogger who was born and raised in Turkey. 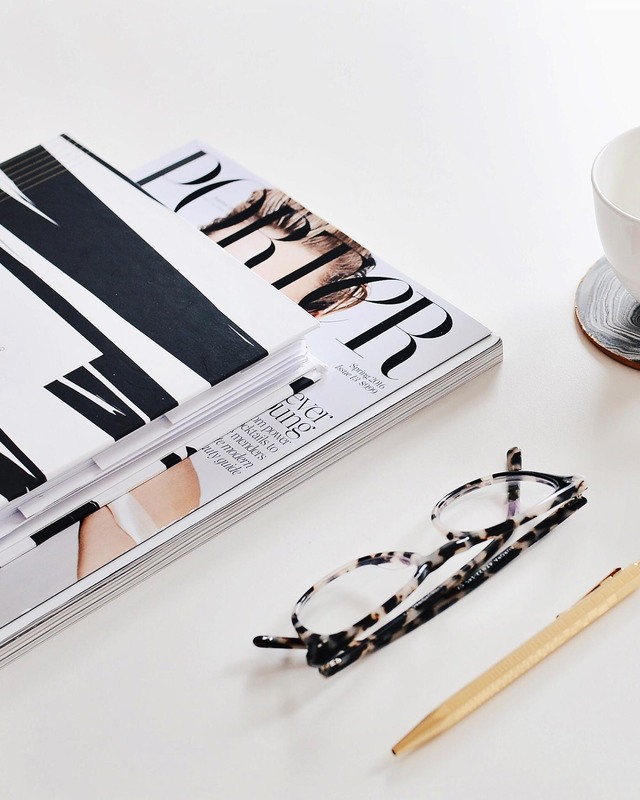 Now living in California, this gal is not only stylish, but is giving us a serious case of wanderlust. If her travels don’t get you to fall in love with her, her cool girl style will for sure win you over. Head on over to see where she’s traveling to next!